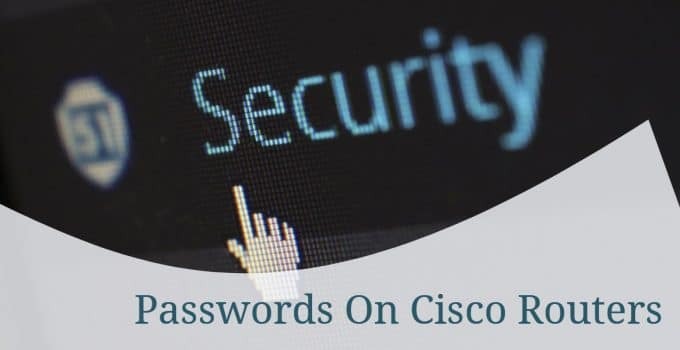 This article takes you through the process of enabling passwords on Cisco routers with Enable Password and Enable Secret. 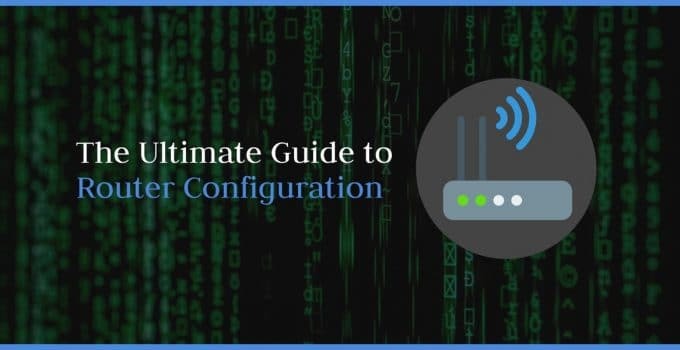 In this article we examine how you can keep your network secure with No IP Directed-Broadcast. 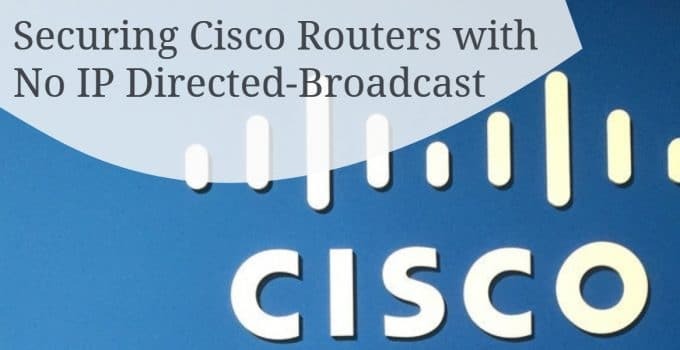 In this article we look at how you can configure Cisco routers. 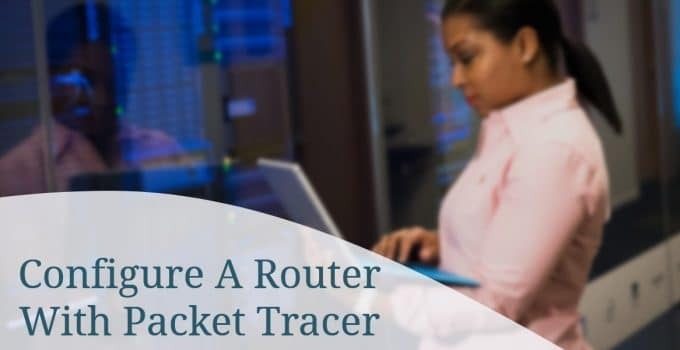 Includes screenshots taking you through the process step by step.